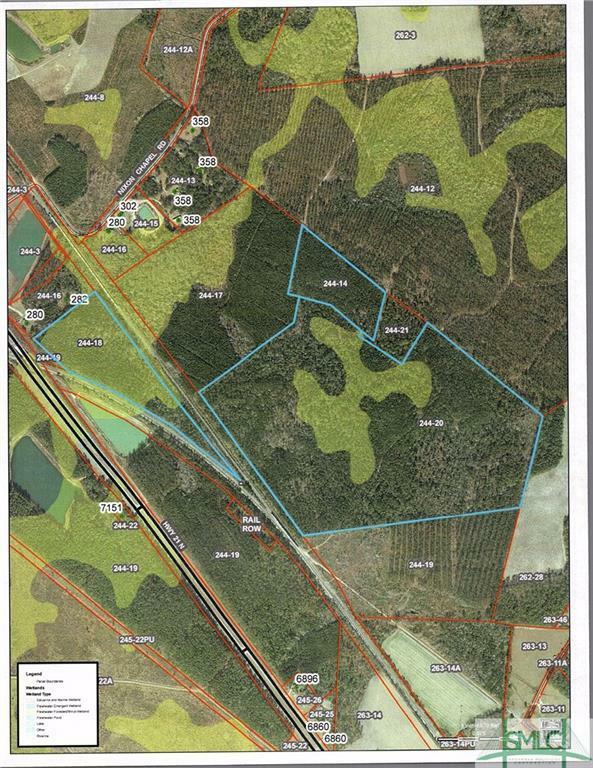 Custom Built Southern Living "Four Gables" House Plan located on 4.86 Acres in Effingham County. 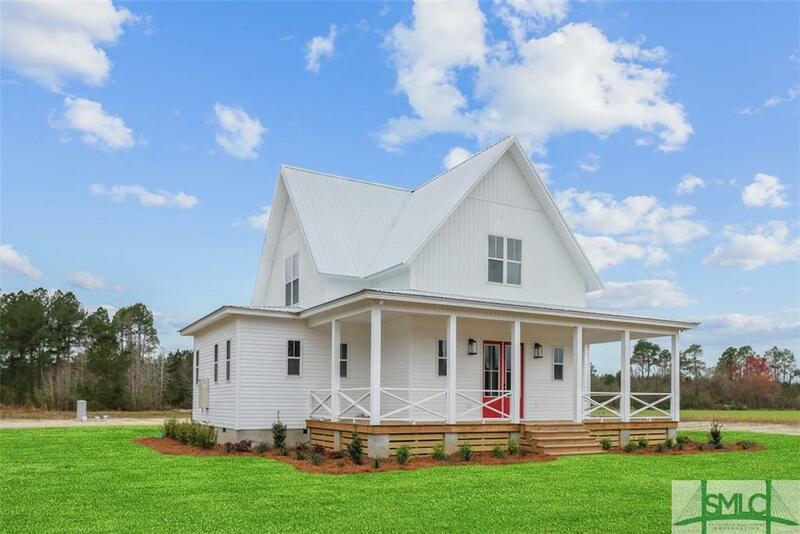 Gorgeous White Farmhouse complete with 4 Bedrooms, 3 Full Baths, Plus a Half Bath with all of the bells and whistles. Spanning Front and Back Oversized Porches are absolutely perfect for entertaining, morning coffee, or afternoon sunset relaxing. The front entrance opens to a 2-Story Foyer with an Open Staircase and Soaring 10 ft. Ceilings. Custom Trim, Lighting, Cabinetry and Gorgeous Granite Throughout. Spacious Open Floor Plan with Large Kitchen Open to the Dining and Great Room, which comes complete with a Fireplace and Breathtaking View of the Private Back Yard. Master on Main with Private 8 foot doors to Back Porch, Double Vanities in Bath, Soaking Tub, Custom Tile Shower to Ceiling and Walk-In Closet. 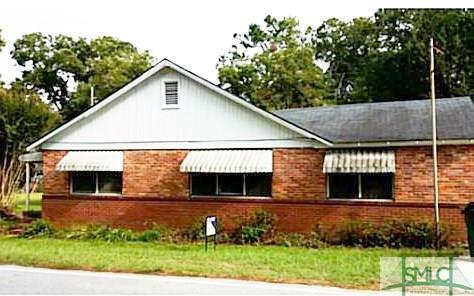 A total of 3 Bedrooms or 2 Bedrooms/Bonus Upstairs with 2 Full Baths. 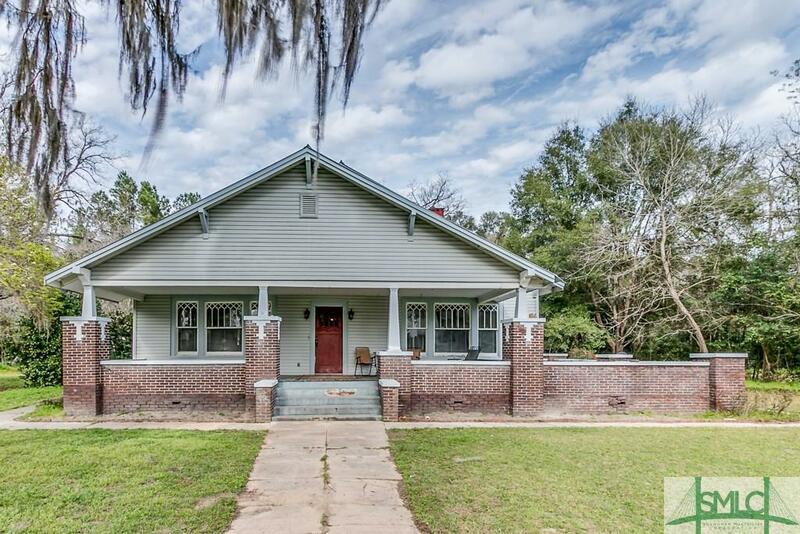 This home has it all and there is nothing like it on the market in Effingham County!!!! 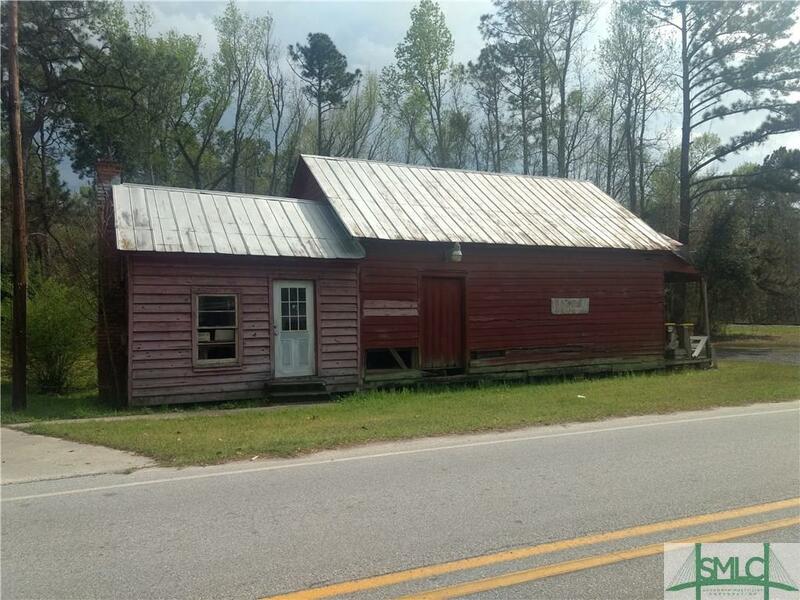 THIS BEAUTIFUL 100 YEAR OLD HOME SITTING RIGHT ON ONE OF THE HISTORIC CIVIL WAR TRAILS IS JUST WAITING ON SOMEONE TO COME IN AND COMPLETE THE BEAUTIFUL RENOVATION THAT HAS BEEN STARTED. THIS SPACIOUSE HOME HAS LARGE ROOMS 5 BEDROOMS, 3 FULL BATHROOMS, 5 FIREPLACES, LARGE LIVING ROOM, DINING ROOM, EAT IN KITCHEN, LAUNDRY ROOM, MUD ROOM, LARGE BONUS ROOM, DECK AND WONDERFUL ROCKING CHAIR FRONT PORCH. 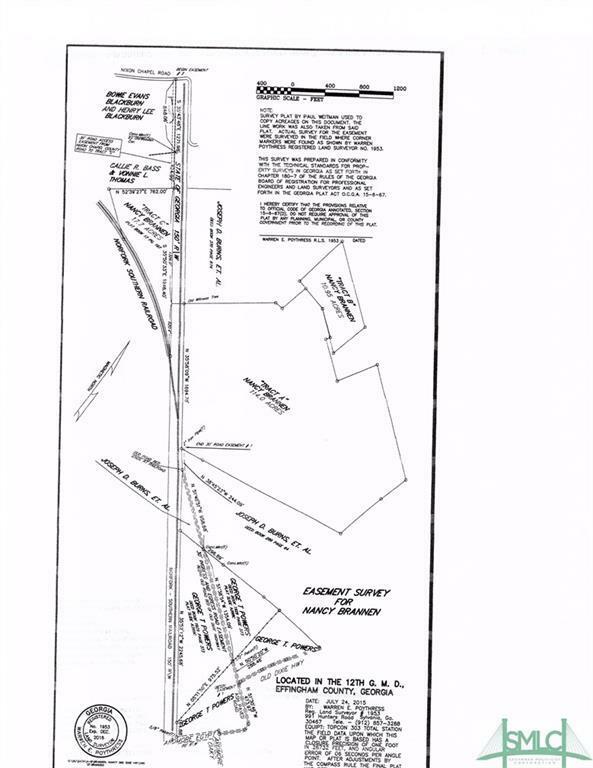 NOT TO MENTION THIS SPACIOUS 1.55 ACRE LOT IN THE HEART OF OLIVER. HOME TO BE SOLD IN AS IS CONDITION. 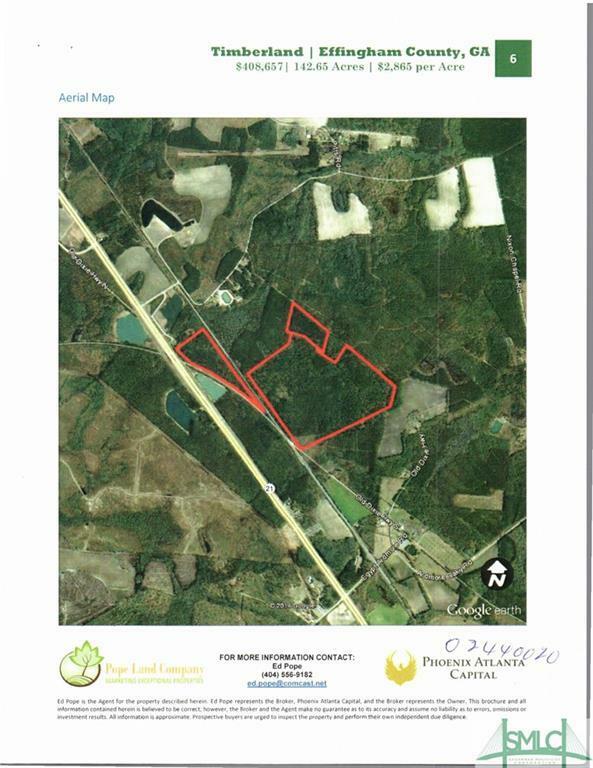 Beautiful 30.83 acres of timberland. 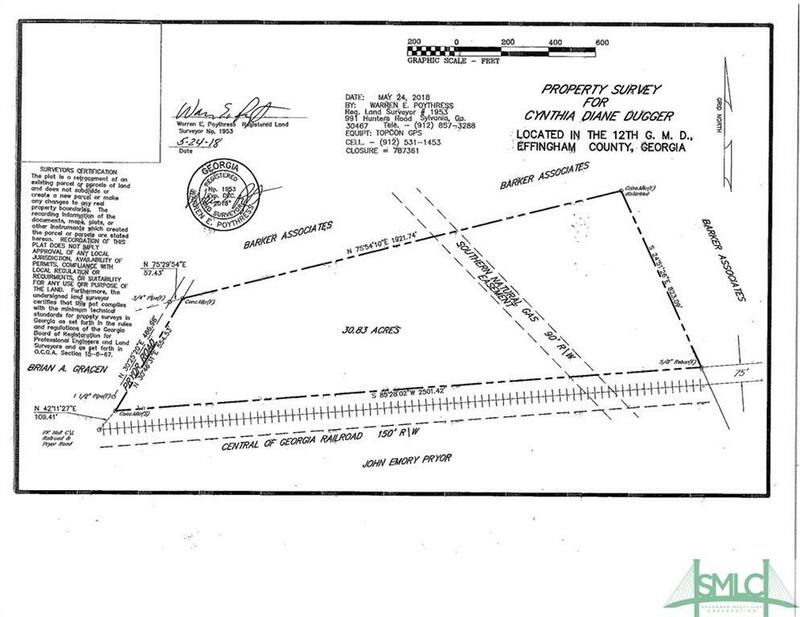 Good home site or great hunting land. 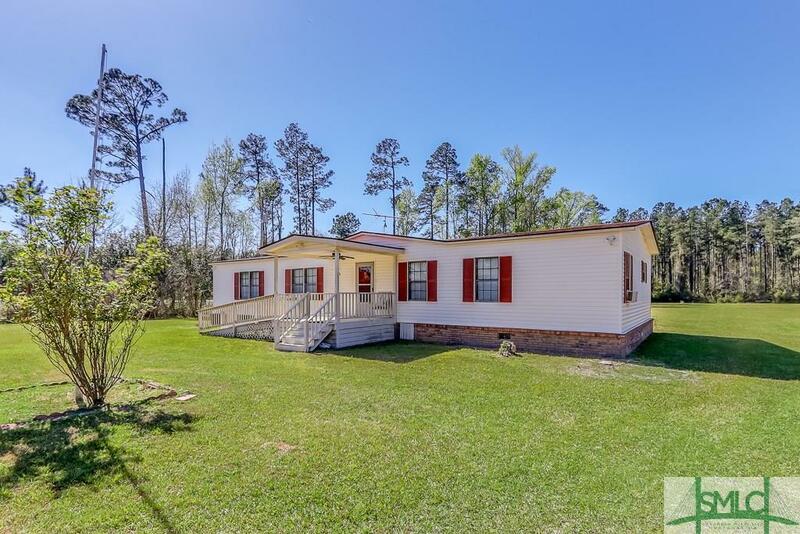 Well maintained mobile home situated on 1.69 acres in Effingham County. 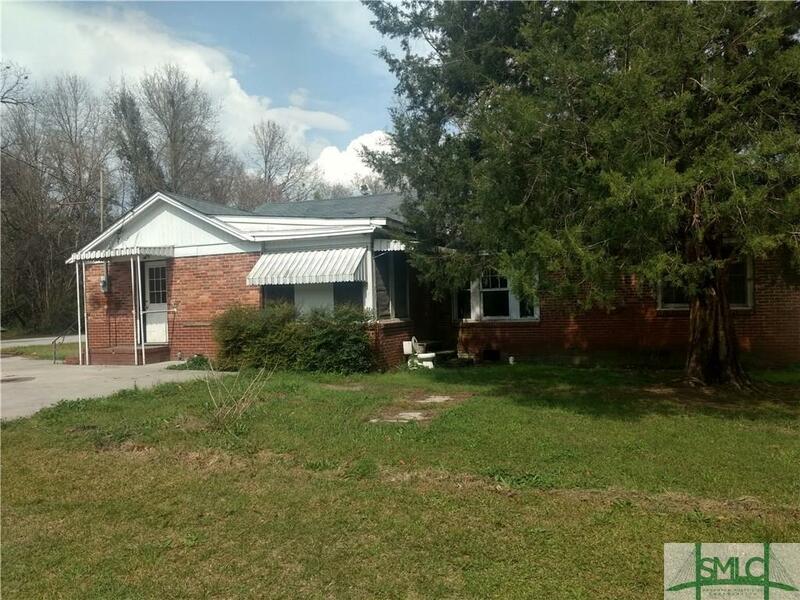 This home features 3 bedrooms, 2 bathrooms, laundry room, and front porch.